MAY 2018 OPEN SESSION SCHEDULE CLICK HERE! 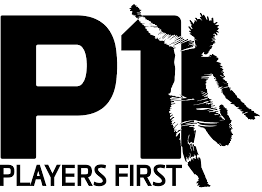 MISSION: Provide research-based training, instruction, and guidance for the young developing soccer player. Encourage the game to be played because it is fun. Find fun in challenges, teamwork, cooperation, and successes. Promote and foster participation, access, and creativity in the game, ahead of results, winning, or even "team development". Educate parents on the process of nurturing and supporting their child in the game of soccer for the longevity of their career. MY KID WANTS TO PLAY SOCCER! !